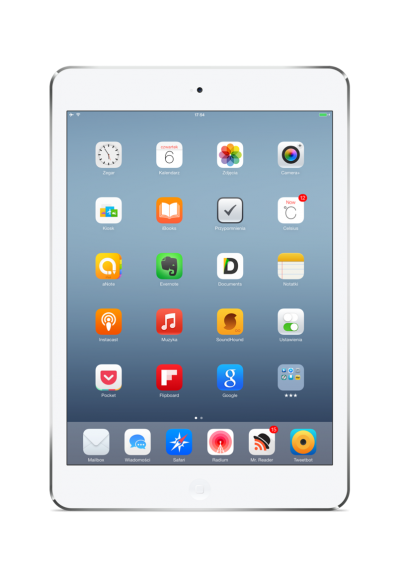 The iPad Mini 2 replaced the first-generation iPad Mini in November 2013. 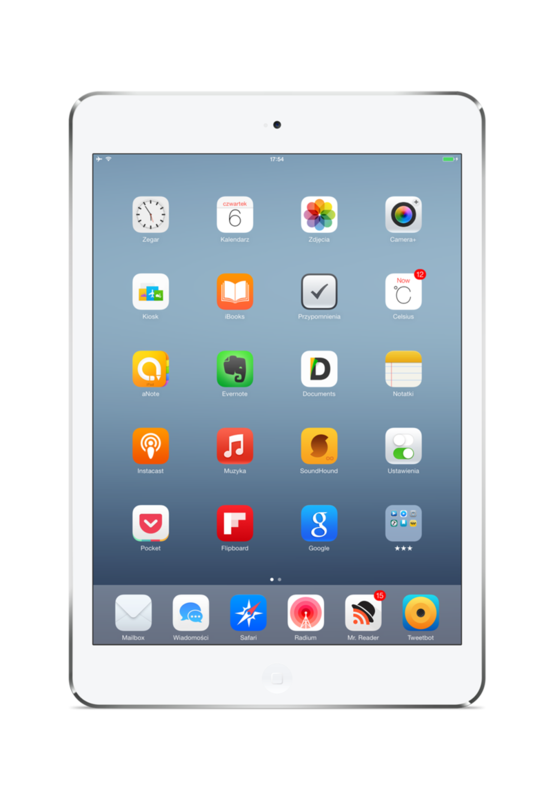 It was originally marketed as the iPad Mini with Retina display and it was somewhat quietly released in Space Gray and silver. 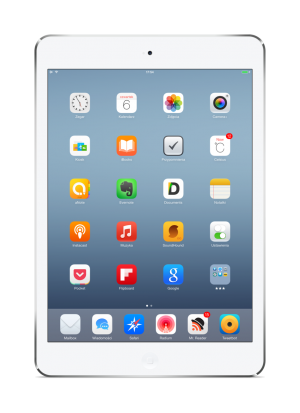 The Retina display was the big selling point of the iPad Mini 2 and it has the same resolution as the iPad Air. The iPad Mini 2 doesn’t support Touch ID, so features a standard home button. It was available as 16GB, 32GB, 64GB and 128GB models. The hardware was essentially the same as that found in the more expensive iPad Air but at a much-reduced price. 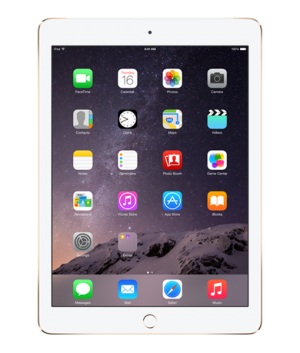 If you’ve had the misfortune of damaging your iPad Air then all is not lost. Case up can help you with your repair – there’s no need to soldier on with a cracked screen or a frustrating charge port. Book your repair in at Case up and we will come to you.